For the past few months as qualifiers throughout Québec and Ontario have been played, anticipation for this tournament has been growing. 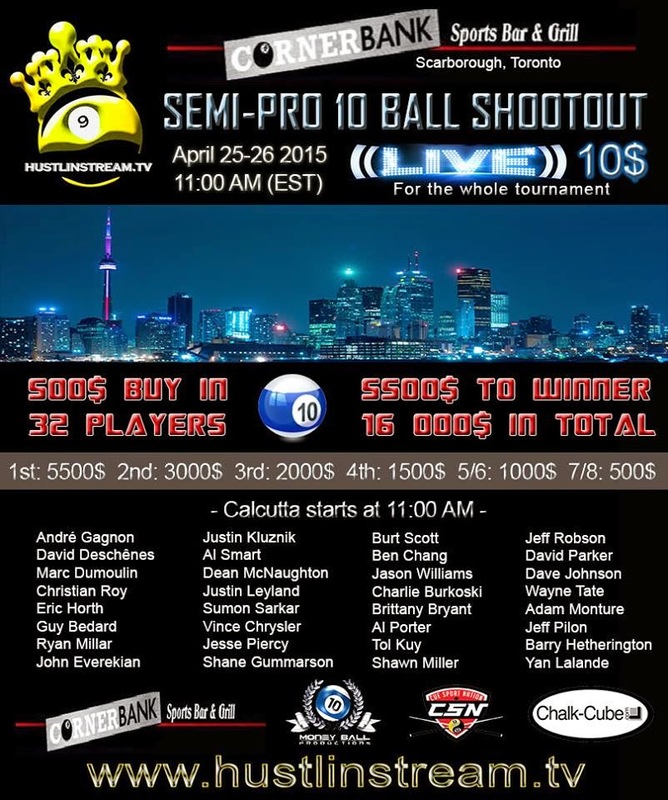 This weekend live on HustlinStream.Tv the $500 entry 32 player max Semi-Pro 10 Ball Shootout, will be played at the recently opened Corner Bank Pool hall in Scarbourough Ontario. This tournament will feature some of the strongest players throughout the two provinces and it will be interesting to see who comes out on top. For as little as 10$ you can watch all the action this weekend. For those who have not heard the Corner Bank is the new pool hall opend by T.V personality Jim Wych and Professional John White. 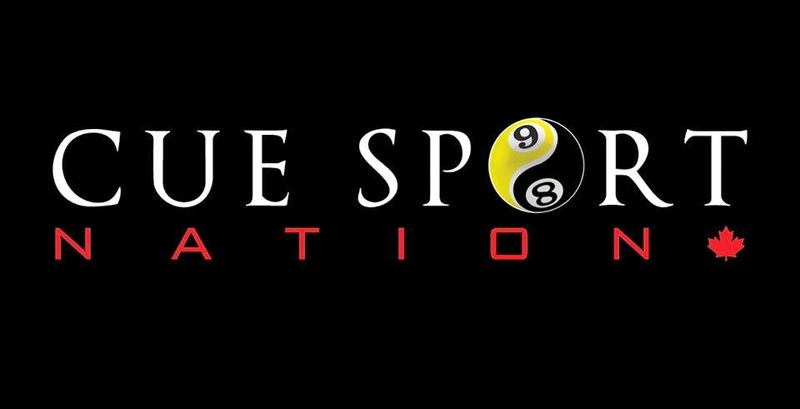 They have been getting rave reviews since they opened as it is one of the only pool hall's in the country that his filled with Diamond tables, and the overall atomsphere is very player friendly. Make sure to tune into HustlinStream.Tv this weekend for full coverage and check in with Cue Sport Nation as we will also be updating.